Wicked Sensual Care Collection Ultra Fragrance Free Silicone Lubricant is luxuriously sensuous and long lasting. This high performance, velvety smooth formula will enhance pleasure without feeling heavy, greasy, or tacky. 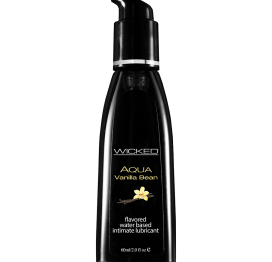 Wicked Ultra is formulated with the highest quality silicone available in the personal care market. Ultra Fragrance Free contains no additives or fillers for an exceptionally silky feel. 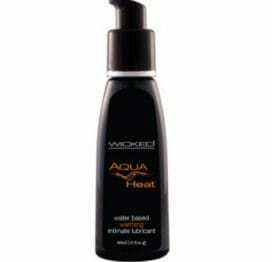 Ideal for water play, Ultra enriches intimacy and gives way for intense sensation and heightened ecstasy. 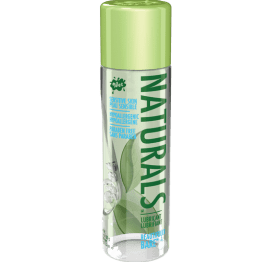 Glycerin and paraben free and vegan – no animal by-products or testing. Contains 2 fluid ounces.